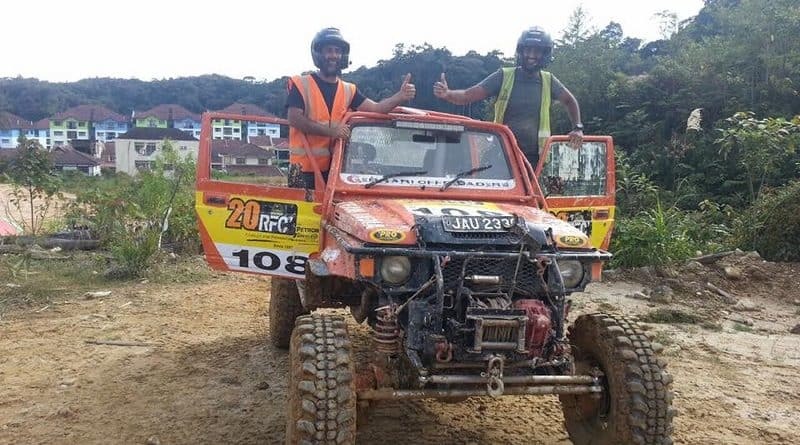 The winners of Force Gurkha RFC India 2016- Gurmeet Virdi and Kirpal Singh have now claimed top honours in their category at the RFC 2016 Grand Final in Malaysia. 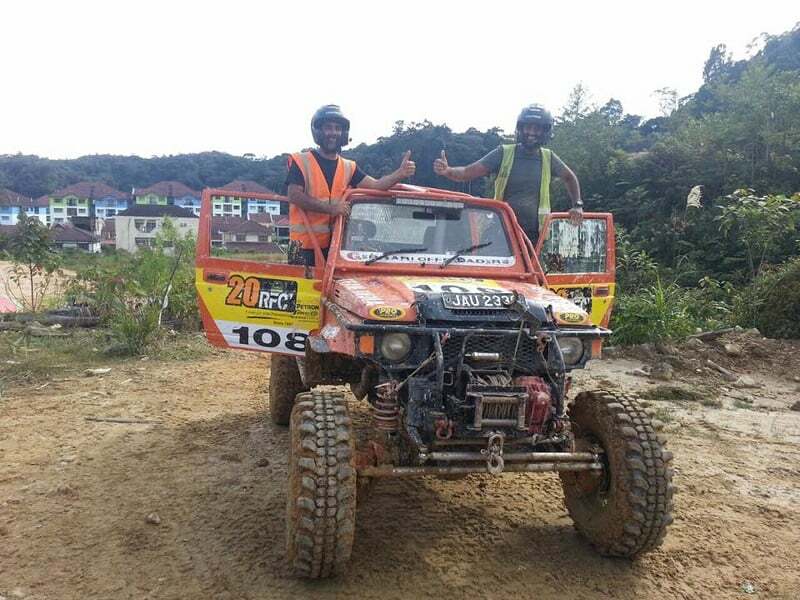 Additionally, the duo also became the first Indian team ever to successfully complete the Grand Final of the Rainforest Challenge (RFC) Global Series. Team India scored a total 1,361 points out of 2,400 after the completion of the 20th RFC Mother event. For those who don’t know, RFC Challenge was first held during 1997 in Malaysia and eventually became one of the top most toughest motorsport event in the world. The RFC not only tests the skills and grit of the competitors but also the capability and reliability of their vehicles as they encounter the tricky surfaces to tread upon. Earlier this year, Gurmeet Virdi and Kirpal Singh Tung competed in the Force Gurkha RFC India 2016 that was held in July in Goa. The 1st place trophy at this event also bought them automatic entry in the RFC 2016 Grand Final. The Grand Final is the culmination of the Global RFC Series having 25 editions worldover. Interestingly, this was Gurmeet’s second foray in the RFC Grand Final as he was the co-driver of Team India in RFC 2014 Grand Final. And for Kirpal, it was his first international off-road participation. 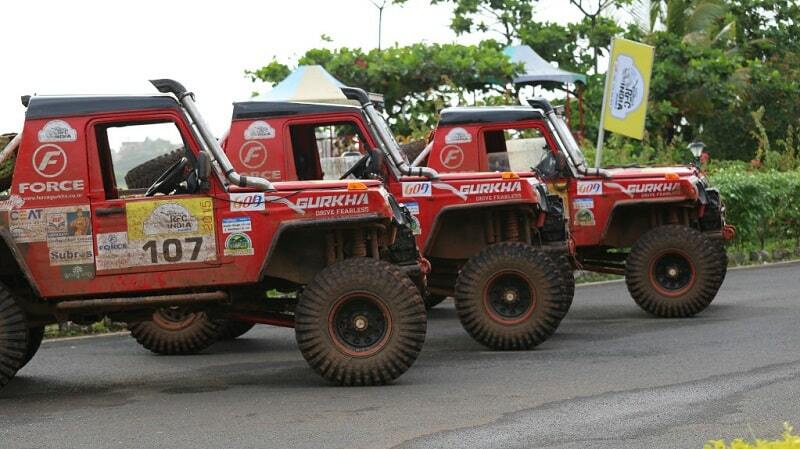 RFC has played a major role in giving push to the off-roading scene in India. Result of which is talents like Gurmeet and Kirpal who challenged the seasoned off-roaders despite driving a hired competition vehicle that hadn’t even seen a couple of days prior to the event.